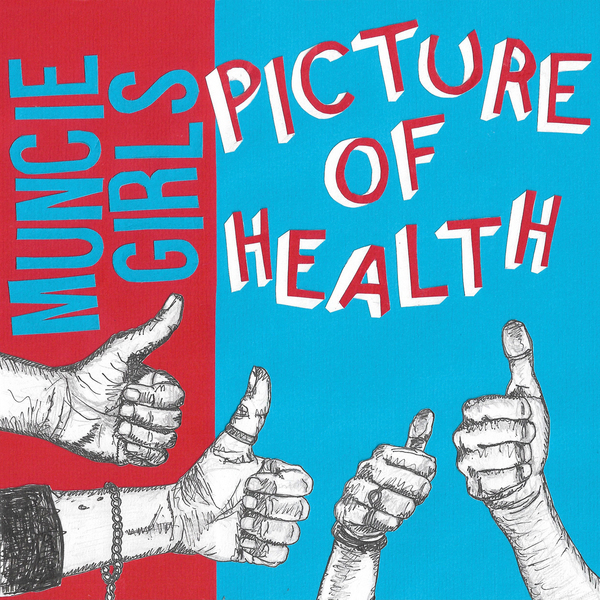 New 7" single from Muncie Girls! 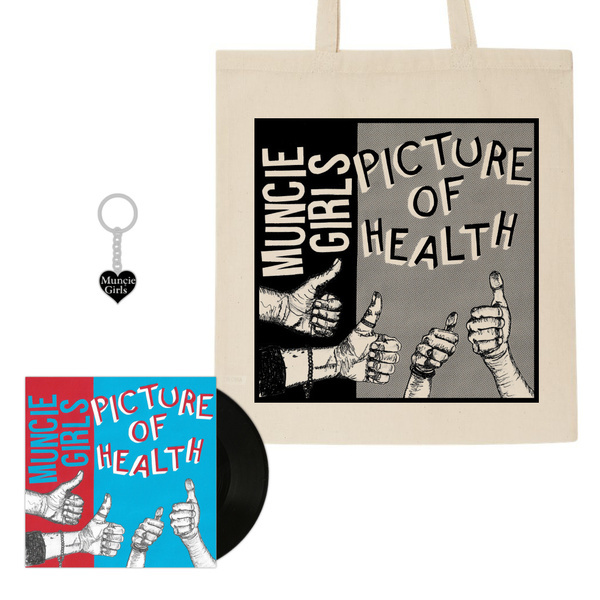 Picture of Health plus vinyl exclusive B-side Rain. This is their first new release since 2016's awesome full length From Caplan to Belsize. 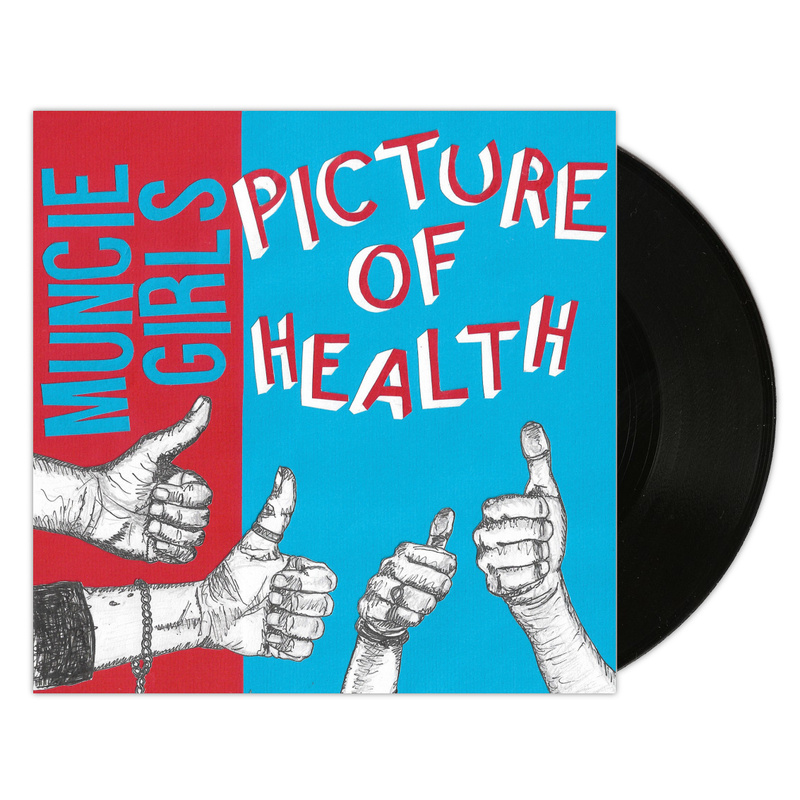 Black 7" with a fold out poster sleeve. 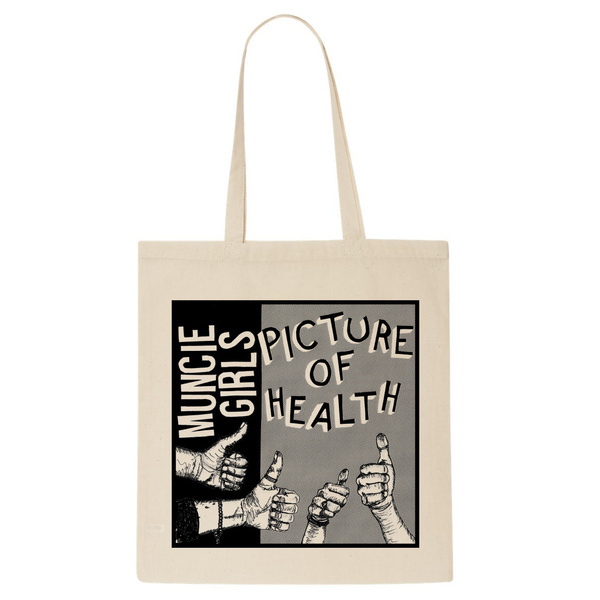 These are very limited, if you want one be quick! Also available as a bundle with a new tote bag and enamel keyring.